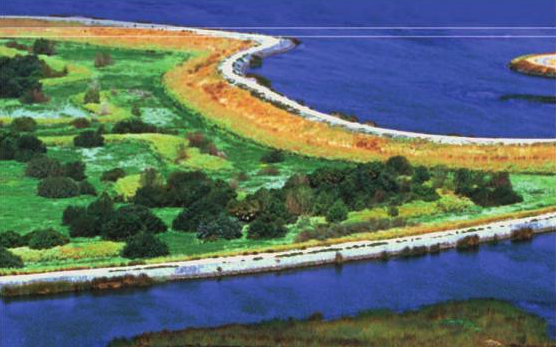 In 2010, UC Press published the book, Comparing Futures for the Sacramento–San Joaquin Delta, that evaluated proposed solutions to the Delta's many problems including the employment of a peripheral canal. The authors conclude that such a system of water conveyance would be the best strategy to maintain both a high-quality water supply and simultaneously improve conditions for native fish and wildlife. The book also demonstrates how issues such as climate change and sustainability will shape the future of the Delta.